I blog a lot about immunotherapy drugs, which use your body’s immune system to fight cancer and other diseases. Agilent has a portfolio of companion diagnostics, which help identify patients who may benefit from such drugs. 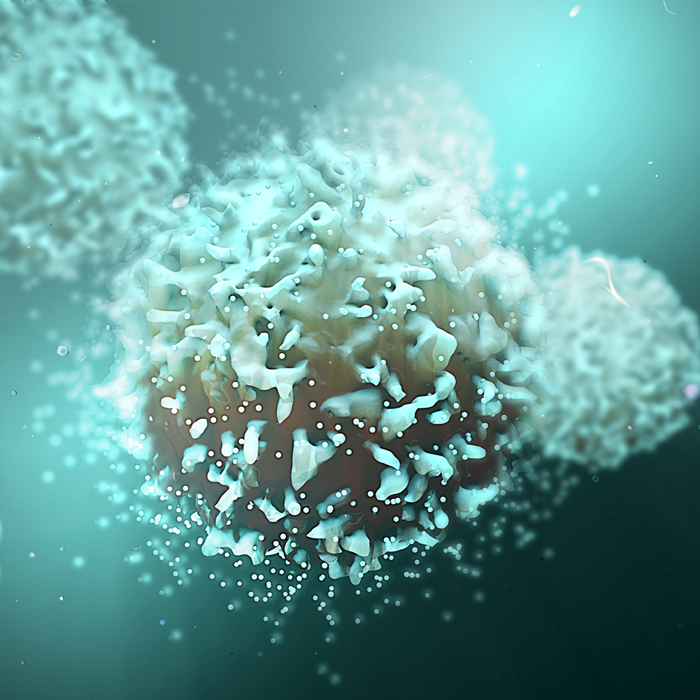 Now, for the first time, U.S. researchers have reprogrammed white blood cells to target cancer. T cells are a type of white blood cell that normally target bacterial or fungal infections. The researchers were able to insert new genes into those cells, essentially reprogramming them to attack cancer tumors. Normally, such gene introduction is challenging because the cell tries to reject the foreign DNA. The process usually requires using modified viruses to introduce new genes, a painstaking procedure that can take years. The researchers overcame this problem by using a jolt of electricity to relax the cell’s membranes, making them more receptive. The study used an Agilent Bioanalyzer System to ensure DNA quality. The work is still very much in its early stages. The scientists foresee human clinical trials in one to three years.